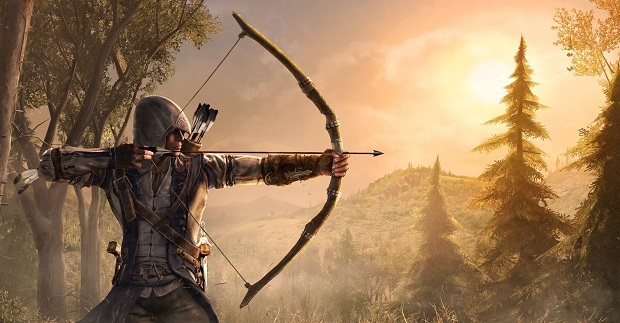 The Assassin’s Creed movie is currently slated for theatrical release on December 21st of 2016, and according to star Michael Fassbender, filming for the adaptation will begin later this year. Speaking to ComingSoon, Fassbender confirmed that he’ll be donning an assassin’s hood in September. Fassbender wouldn’t open up regarding whether or not he’d be playing series protagonist Desmond Miles, but did speak about the process of deciding what parts of the Assassin’s Creed series were being adapted for film by explaining that the goal was to pinpoint the essentials of the property and find a way to translate it into a two-hour film. Ubisoft recently released the first in a line of three Assassin’s Creed sidescrollers called Assassin’s Creed Chronicles: China. For more on that, check out Gaming Trend’s review.